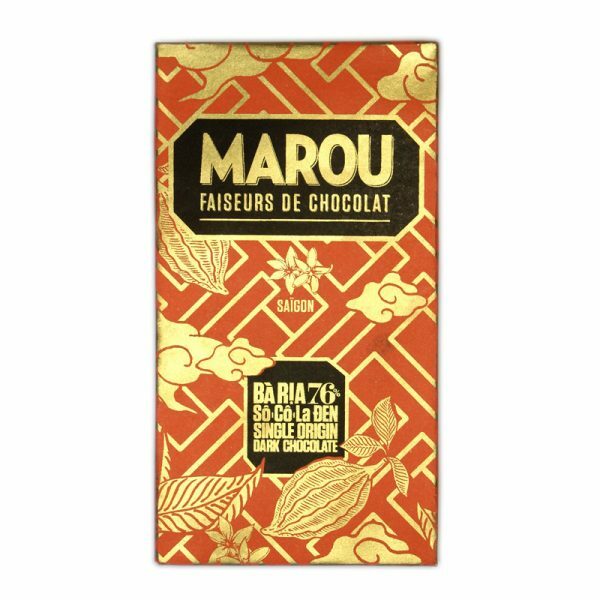 It’s perhaps fitting that two Frenchmen should be behind Vietnam’s first artisan bean to bar chocolate maker. 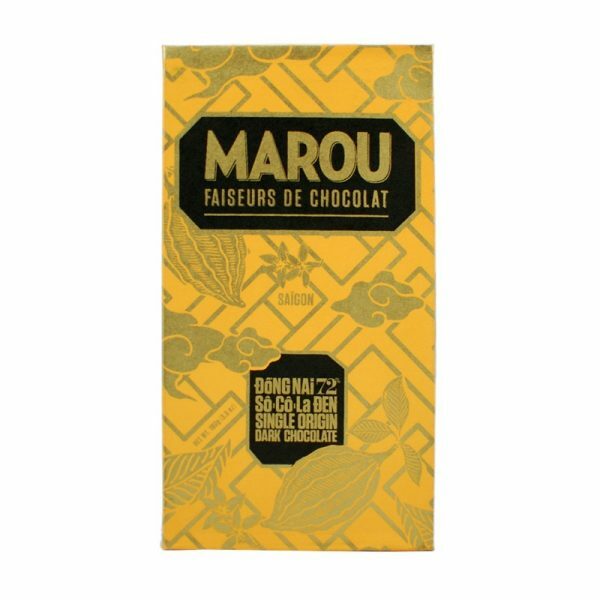 It was, after all, the French who introduced cacao into the country in the 19th Century. 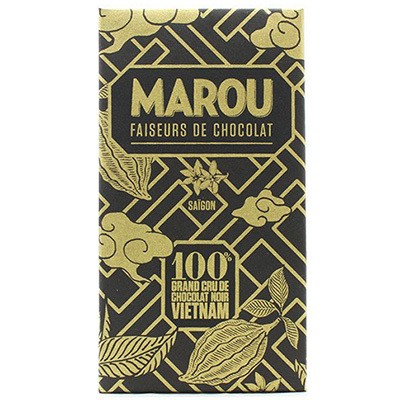 In 1878, Dr. A. Yersin, an understudy to Louis Pasteur, is believed to have introduced cacao to Vietnam. 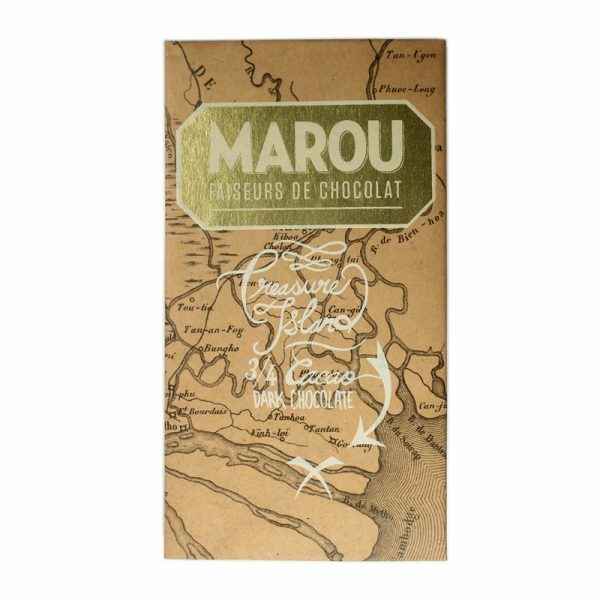 Samuel Maruta and Vincent Mourou, the founders of Marou, pay a lot of attention to ‘terroir’ in cacao. 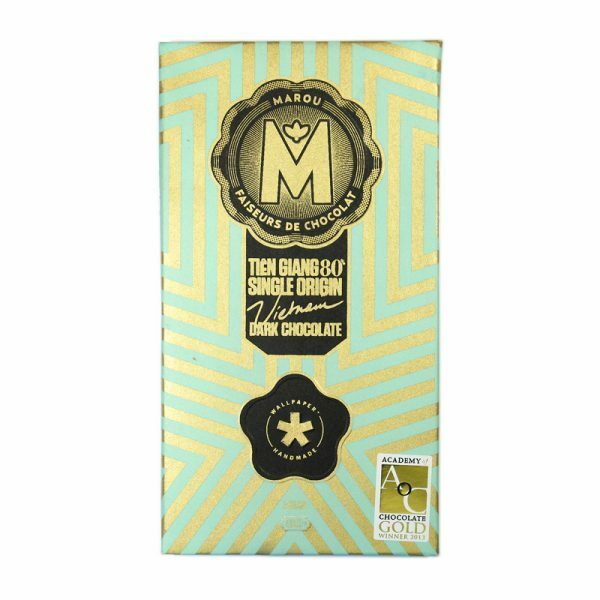 They understand that climate, soil, and water of each province, along with the different cacao varieties and post-harvest practices, contribute to the different flavour profiles of each origin – much like wine. 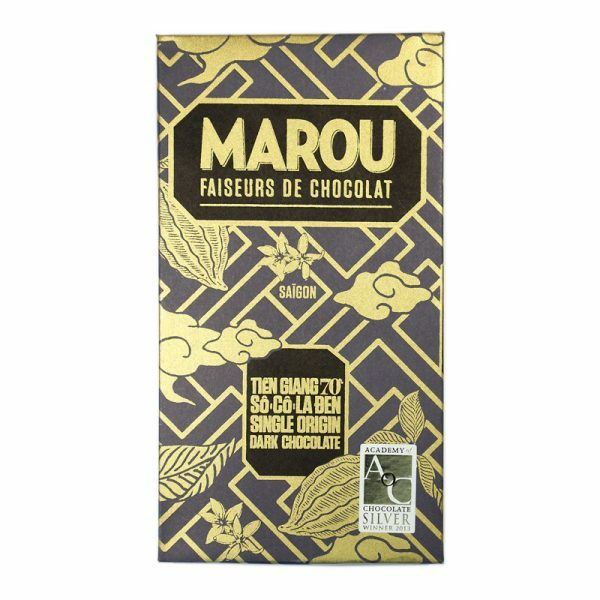 Marou sources its beans from five provinces across Vietnam, working with 15-20 farmers who ferment the cacao. 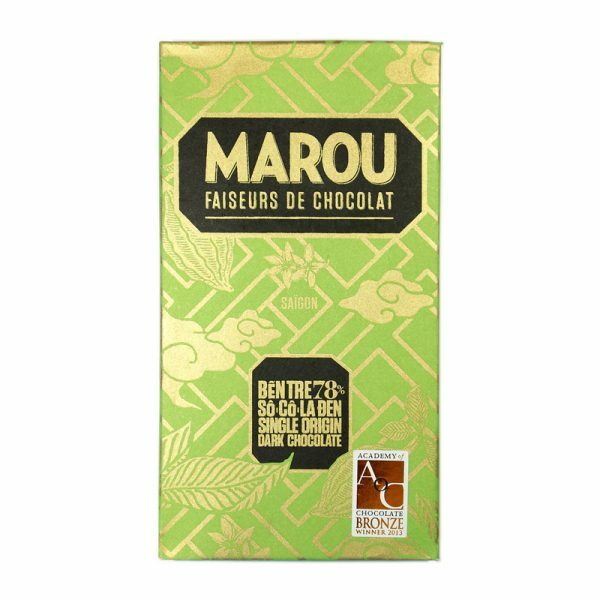 Each of the five provinces, when turned into chocolate, has a different cacao percentage, from the Tiền Giang 70% to the Bến Tre 78%. 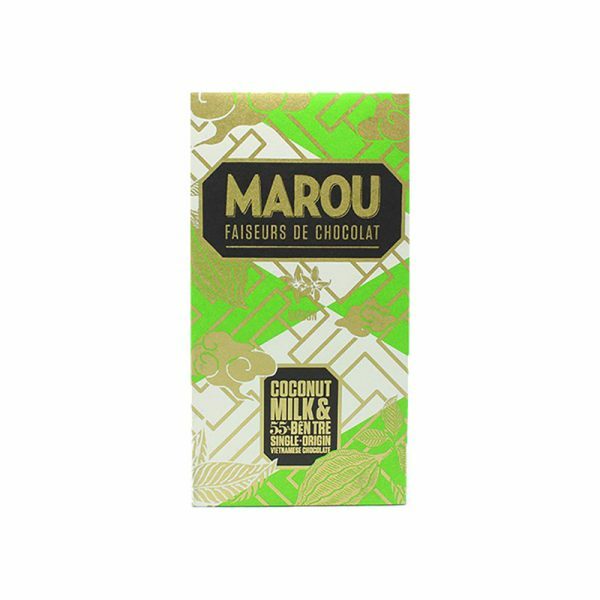 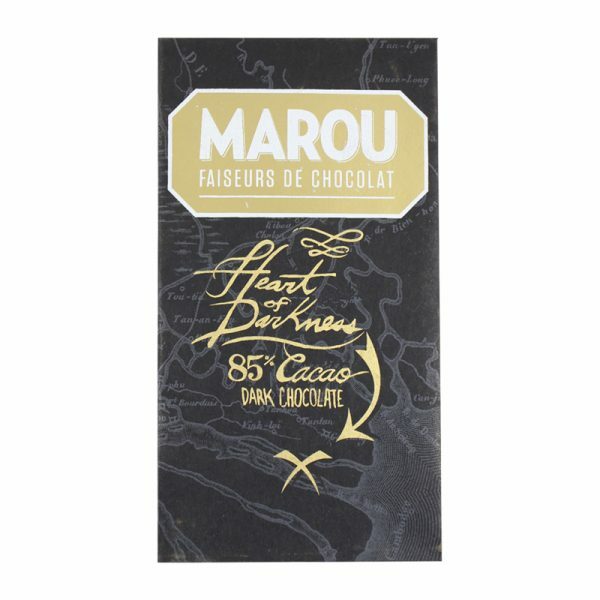 This is because each region has its own distinctive flavour notes, and Marou has chosen recipes that enhance their unique qualities. 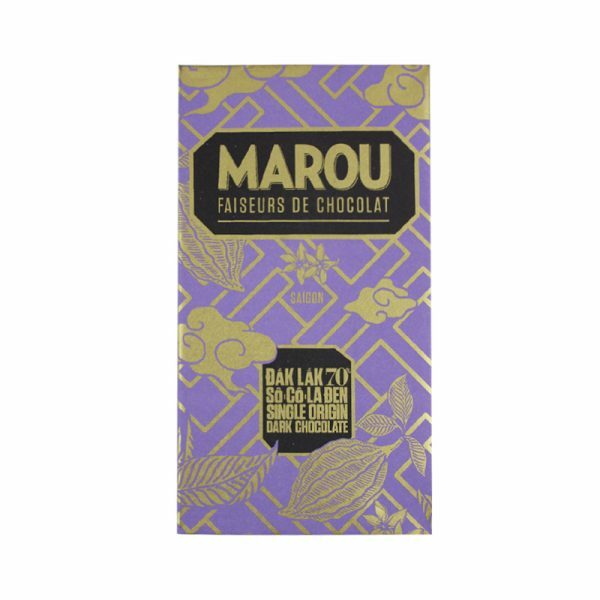 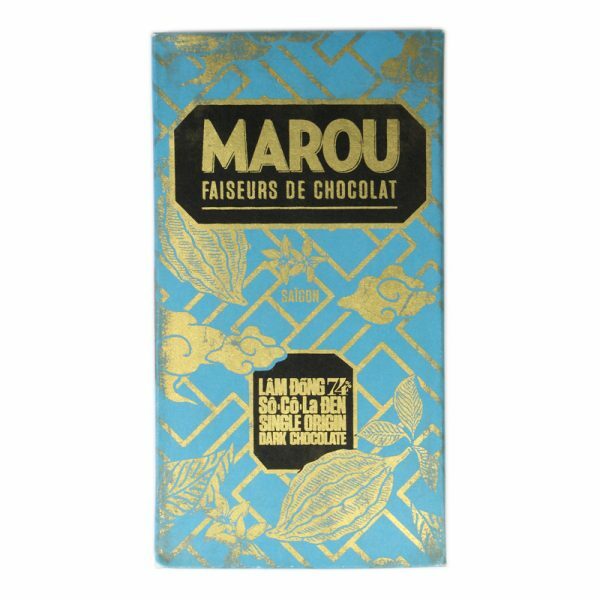 The fermented beans are transported to Marou’s chocolate factory in Saigon, where they are roasted, winnowed, ground, conched, tempered and moulded into some of the most beautiful chocolate bars in the world. 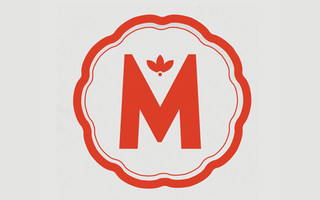 Marou runs its own gourmet cafe – Maison Marou – in the heart of Saigon. 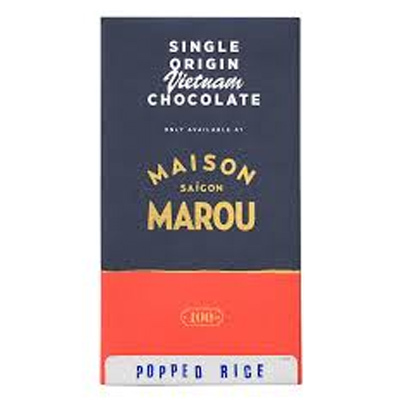 The Maison is an “experimental space” for Marou’s chocolatiers to create new flavoured bars, filled chocolates, and pastries hosting the local flavours of Saigon.